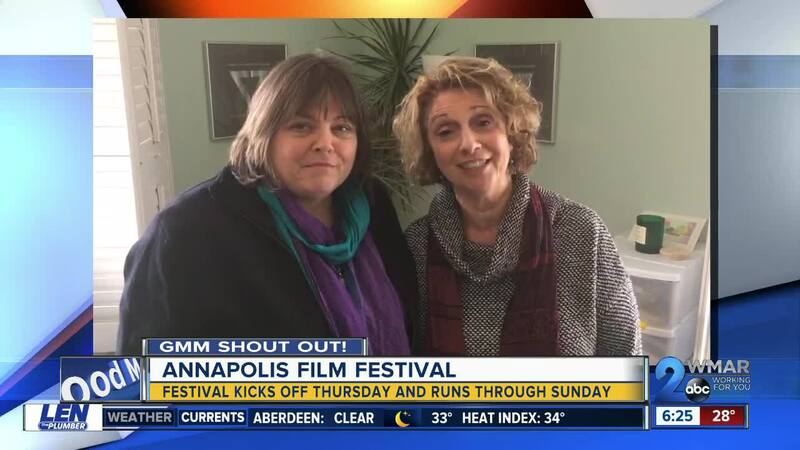 Good morning to the Annapolis Film Festival! Good morning to the Annapolis Film Festival! There will be more than 70 movies shown over four days. The film festival starts Thursday, March 21 and runs through Sunday, March 24. There will also be several question and answer sessions with filmmakers. For more information, click here .